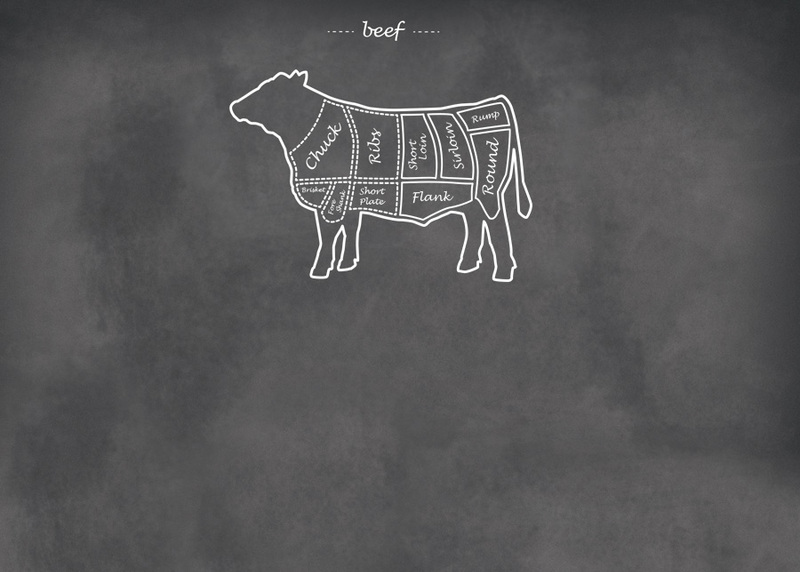 We are proud to present to you only the finest Kosher beef that is fresh, cleaned, trimmed and cut to your specification. At Rabbi’s Daughter, we offer All Natural, Hormone Free, Vegetarian Fed beef, as well as, 100% Glatt Kosher Grass Fed, Antibiotic, Hormone Free beef. 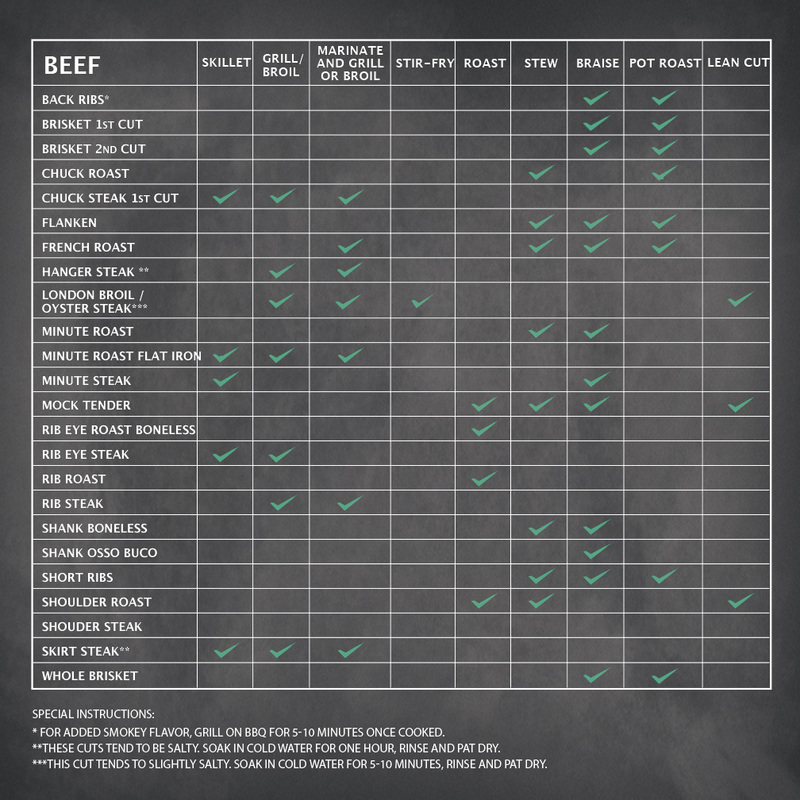 Click here to see our custom cut menu for a full list of our beef options.